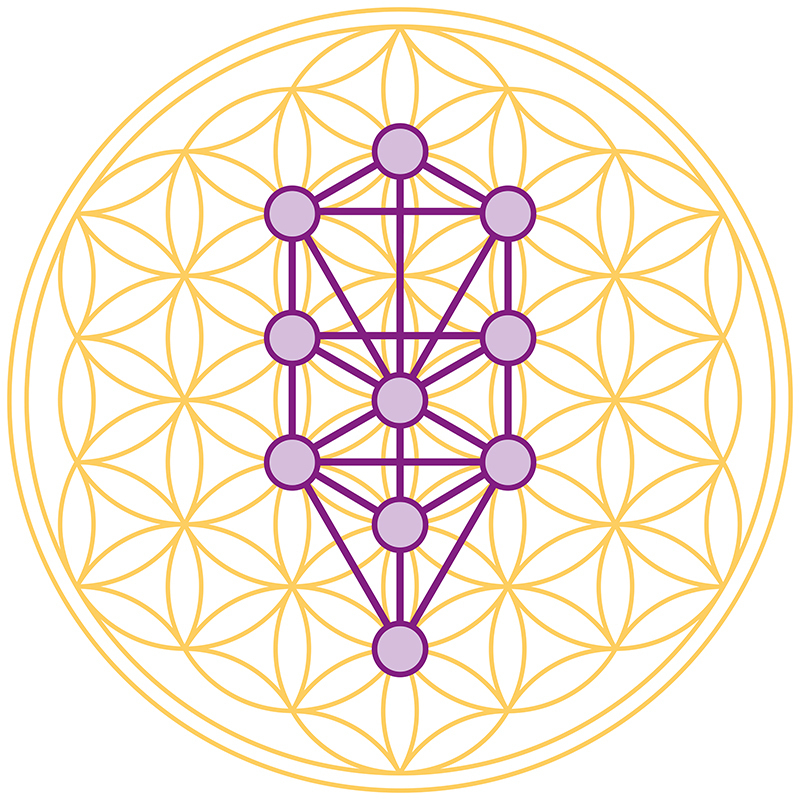 The Kabbalah Ascension Program offers not only Kabbalistic knowledge but also an experience. The Tree of Life will be activated within your soul and field of energy, and you will have the opportunity to take part in an empowering and transformational voyage of personal development and spiritual progression. The word Kabbalah means to hand down or receive. Kabbalah has been passed down from ancient times and exists since the beginning of human history. This is the most potent tool on earth for manifestation, self-empowerment and discovery. The Universal Kabbalah system will enhance all parts of your life, enabling greater fulfillment, abundance, balance and vitality. Using archetypal principles, the system uncovers the mystery of the purpose of humanity, thus connecting you to your true self and divine potential. Working with the Tree of Life, a central system within the Kabbalah, we are able to flow towards a different way of thinking, opening doors to concealed dimensions of awareness and knowledge. The Tree of Life consists of 10 spheres, or Sephiroth, of influence, which embody a mapping of this universe, and all facets of the Divine. This Tree is, in fact, a guide for living, and as you climb it, the scheme of life becomes illuminated before you, thus paving the way for great personal transformation. Universal Kabbalah is the system of deepening an understanding of the self and strengthening a connection with God and our own divinity. It is a tool for widening consciousness, and vastly facilitating growth. It is based on the understanding that all knowledge and understanding can be found within one’s self.